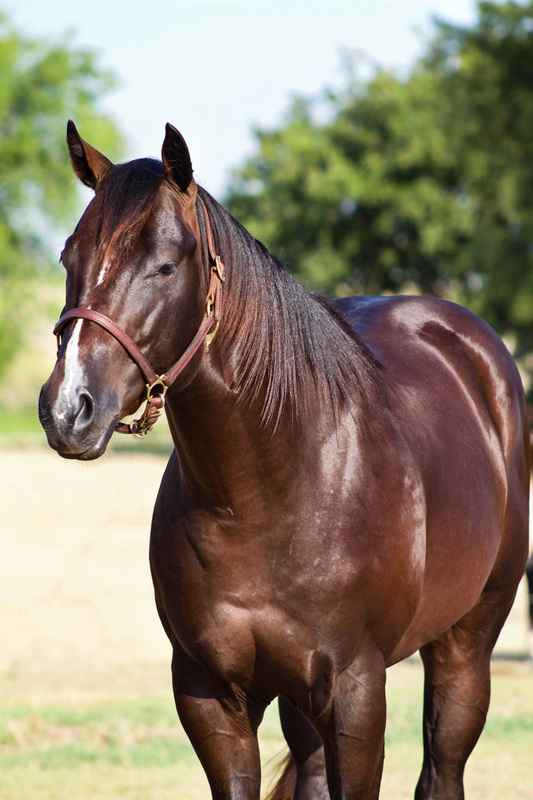 Jets Smashing Cash is a Son of AQHA "Lead The Field " SI-97/AAA/ROM LTE Over $75,000. 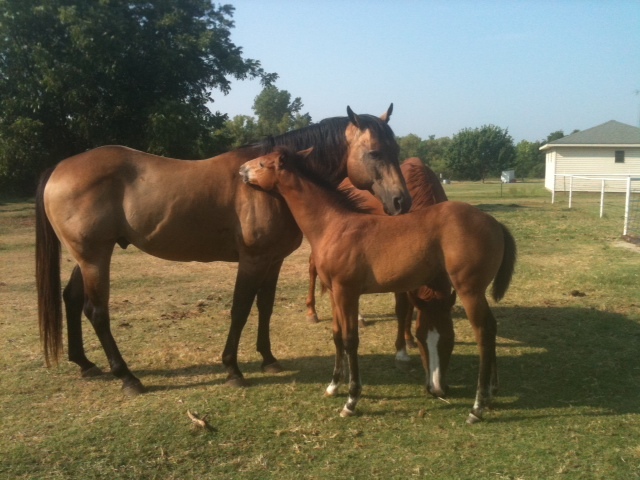 His Dame is AQHA "The Okey" SI 108! Take a looke at who is on this stallions paper... There are very few stallions that have a pedigree with every predecessor a PROVEN horse! Get in on the ground floor to this up and coming stallion. He is in training at Rebel Barrel Horses and is on track to be shown as a Futurity Barrel Horse. Set up an appointment today to come visit and see for yourself, what an amazing stallion he is and what he can offer to your breeding program! 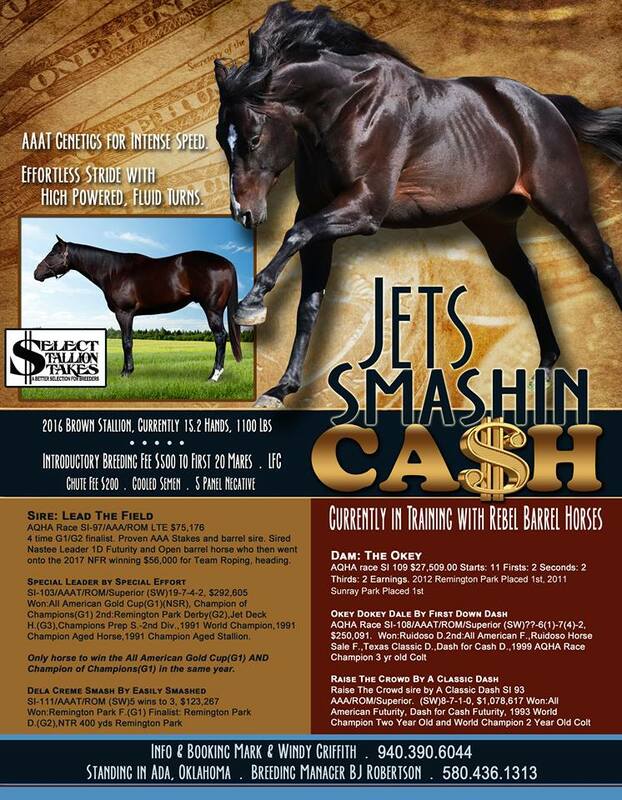 Jets Smashin Cash is now a part of the Select Stallion Stakes incentive program! “Bisquit” passes on his unbelievable muscle and calm demeanor to his off springs. He is 15.1 hands at 1200 pounds. Cross him with a mare of your chosen event and he will throw the off spring you need. His pedigree is of true all around quarter horses. 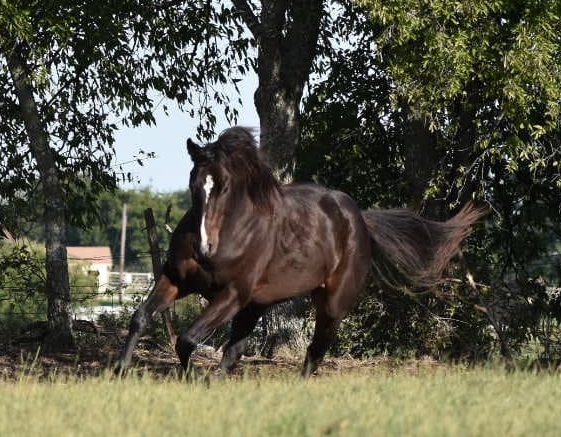 He is the exclusive bloodline of Rebel Barrel Horse's World Champion horses! call Mark Griffith at (940) 390-5721 for more info.